darkSpyro - Spyro and Skylanders Forum - Spyro the Dragon - How fast can you beat this game 120%? 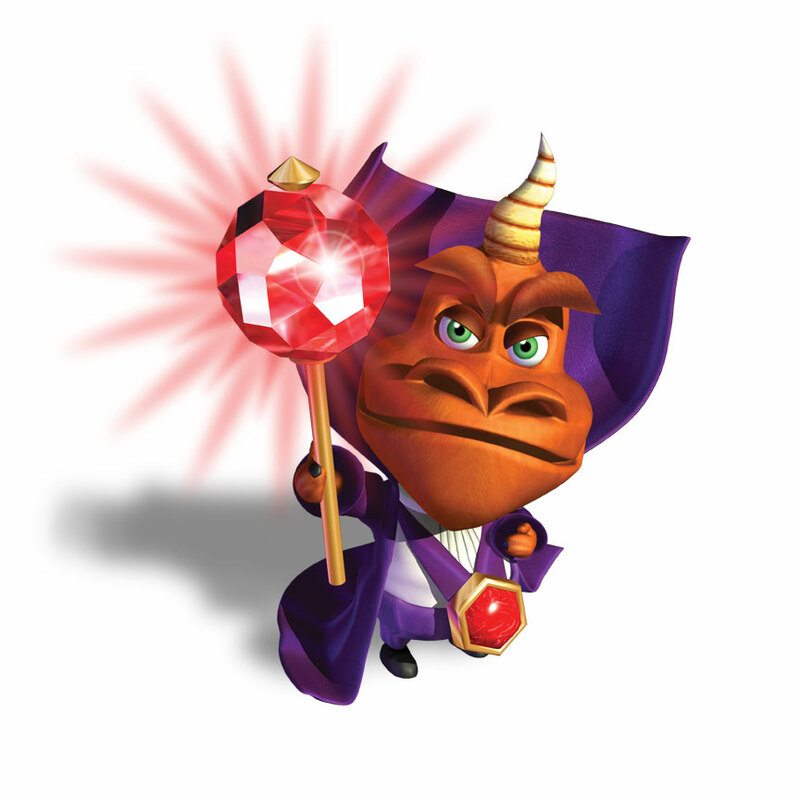 darkSpyro - Spyro and Skylanders Forum > Spyro the Dragon > How fast can you beat this game 120%? I don't know, it'd probably take me a lot longer than 2 hours. ._. I dislike the flight levels, they're frustrating. And you need to play and complete them to 120%. So I dunno. I probably should get a timer. Of course, my game-through would probably segmented and not single-strung. I would love to rise to your level but speedways. But still, two hours seems pretty fast.